Clark Gable, or Bugs Bunny? Since my last update, I’ve tackled three American classics–It Happened One Night (1934), My Man Godfrey (1936), and Angel Face (1952)–and I’ll be watching a fourth just as soon as I finish this article. The most notable part of that trio was seeing Clark Gable serve as the inspiration for Bugs Bunny in It Happened One Night. TDYLF reader Kelly tipped me off to it. Once you know that it’s there, you see signs of it all over the place- the smartass replies, the quick thinking, a scene where he munches on a carrot, and another where he concocts a story about someone named “Bugs”. Angel Face was a Preminger film, enabling me to check off another resolution. It was a pretty damned good film, too. Robert Mitchum is perfect as the object of a murderous young girl’s affections, and the ending knocked me flat. I’m finding that when it comes to the American noir, Preminger was at the forefront. I didn’t really know that going into this project. I haven’t seen any more Lubitsch, but I do have Trouble in Paradise (1932) sitting on my coffee table. The bad news is that I haven’t made any progress in this category. The good news is, there are only three films that I haven’t seen by now–The Sugarland Express, War Horse, and Always. I placed two nice additions to this category this month- Truffaut’s The Bride Wore Black (1968) and Barton Fink (1991). Both were intensely rewarding experiences, and they bring my total of classic or non-new release films on the big screen up to four in 2012. My goal was at least 15 and hopefully 25, so I’m off to a very solid start. Still, I missed a few big opportunities. I was out of town for The African Queen (1951) and simply missed Fight Club (1999). A week from now, I’ll tackle The Big Lebowski (1997) but I’m a little leery of counting it. After all, I’ve seen it on the big screen three times already, and seen the movie countless times. I can’t imagine there’d be anything new that I’ll pick up other than a fresh buzz off of some caucasians. This guy is really funny. This is definitely the category where I’ve made the most progress. 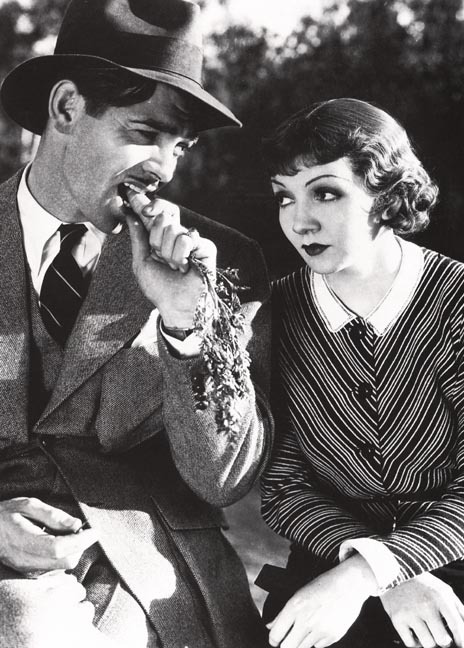 Since the last update, I’ve watched The Odd Couple (1968), It Happened One Night (1934), My Man Godfrey (1936), When Harry Met Sally (1989), Shampoo (1975), The Miracle of Morgan’s Creek (1944), The Awful Truth (1937), and Lost in America (1985). That brings me up to 72 of the 100, and there are a few that I’ve seen but it’s been so long that it’s not fair to count them. Of the current batch, I enjoyed all of them with one exception–Shampoo, which was a really heavy-handed movie that was far too lacking in subtlety to make me laugh. Lost in America was a real treat, as I’d never even heard of it until seeing it on the list. 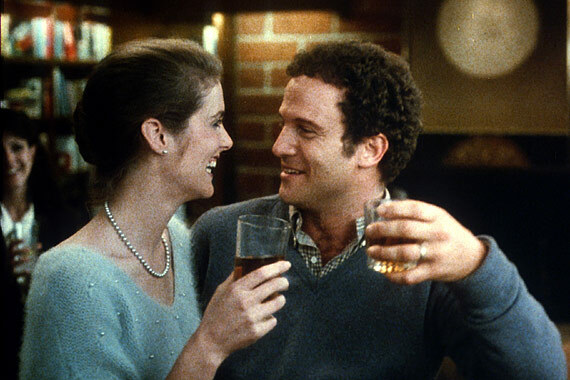 Albert Brooks is a really funny guy. The Odd Couple is magic, of course, thanks to Lemmon and Matthau’s chemistry. I went nuts for The Miracle of Morgan’s Creek. You can find my full review here. And The Awful Truth allowed me to cross off more Cary Grant on the to-do list while simultaneously introducing me to Irene Dunne. Of all of the categories in my resolutions, this is the one I’m enjoying the most. I’d be lying if I said that I thought that all of the movies on the list are hilarious, but they’re almost all good, often very good, and they always supply a few chuckles. Last month, I hadn’t done anything to challenge myself. This month, it changed a bit, as I watched When Harry Met Sally. If you know me at all, then you know that rom-coms are about as far out of my comfort zone as any genre out there. And this film still possessed a lot of the cloying lunacy that’s always bugged me about the genre. Having said that, it was still a funny movie. And it was a good movie. I’d even go so far as to say that I kind of liked it. Score one for challenging yourself. 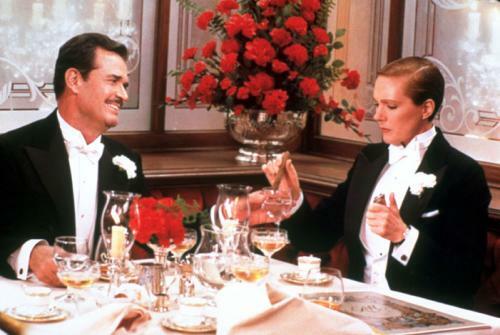 Up next, I have Victor/Victoria (1982) on my DVR. Not only is it a rom-com. It’s also a musical. We’re really getting outside of my comfort zone with that one. I remember watching Victor/Victoria when it first arrived in theaters. I was 9. My parents took me to see it. Once you watch the movie, I think you’ll understand more about who I am and why I am the way I am based on this knowledge. I’m prepping myself for an extra level of chicanery now. Pretty decent progress. I actually saw The Awful Truth for the first time this year as well. Leo McCarey is slowly becoming one of my favorite unsung directors of classic Hollywood. If you haven’t seen Make Way for Tomorrow, I highly recommend it. Excellent tip. I hadn’t even put Leo McCarey’s name with the movie. One director that I’d like to know more about is George Cukor. Wait? You watched When Harry Met Sally? As far as rom-coms go, it at least has Billy Crystal and Princess Leia. You have no idea how far “out of your comfort zone” it is possible to go. I’m not sure what you are trying to prove to yourself but it gets far worse. Anything with Katherine Heigl would be like keeping your eyes open when the Nazis took the lid off the Ark of the Covenant. Also, “How to Lose a Guy in 10 Days” is the biggest steaming pile I have ever seen. Oh, it gets bad, and “When Harry Met Sally” doesn’t even scratch the surface. Seriously, John, do NOT see “How to Lose a Guy in 10 Days”. Wow, John, you’re certainly doing well. Keep it up, man! Victor/Victoria? Is that anything like Glen or Glenda? Sorry, I had to ask. Oh man, I HOPE it’s like Glen or Glenda. Because then I’d be guaranteed some laughs. It’s a movie that features a cross-dressing Vanessa Redgrave. And possibly Nazis, but I’m not sure about that. Man, I really need to see It Happened One Night soon. I have to expand my Clark Gable viewing outside of Rhett Butler, ahah. I caught Roman Holiday a few months back. It’s a really good movie. It was sort of one of the movies that kicked me off on this American Classics surge. Audrey is great… but I have to say, I may be a bigger fan of Katharine Hepburn. She’s my favorite actress ever (or at least tied with Catherine Deneuve… although my appreciation of Deneuve has a lot to do with how she looks). 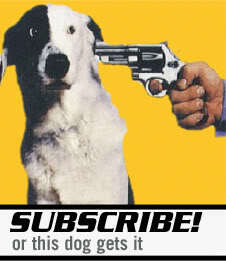 Enter your email address to subscribe to TDYLF and receive notifications of new posts by email. · Come for the stick figures. Stay for the Bergman.